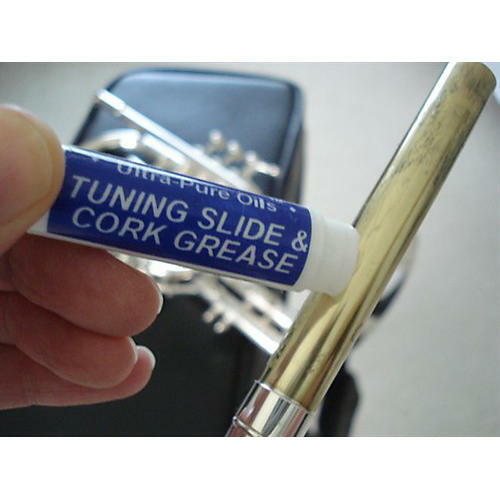 Ultra-Pure Tuning Slide & Cork Grease is a medium-weight lubricant for the tuning slides of brass instruments and corks of woodwinds. The lip-balm tube is simple to use and easy to pack. It is non-toxic and unscented. Long-lasting formula.